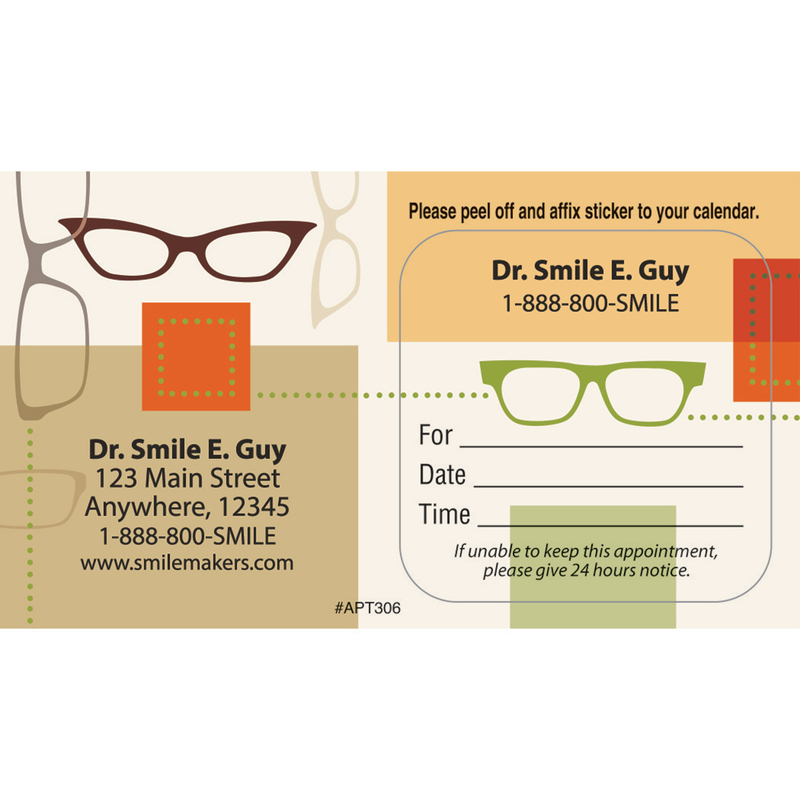 Handy peel off sticker affixes to your patients' calendars and planners to ensure they save the date. 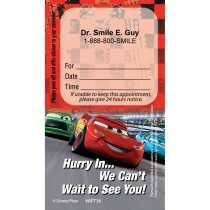 Great selection, and the lowest prices anywhere! 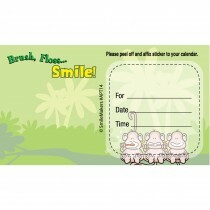 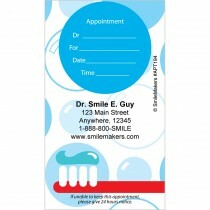 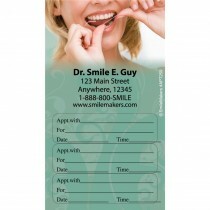 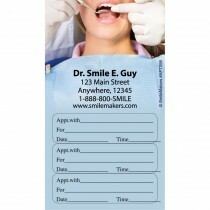 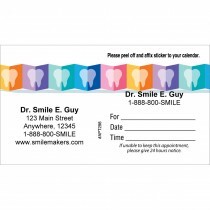 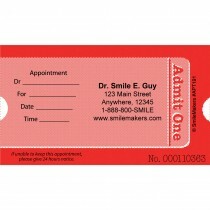 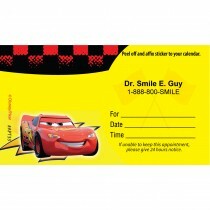 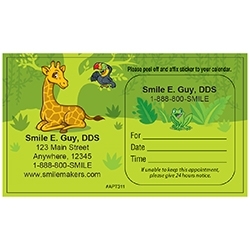 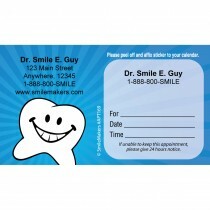 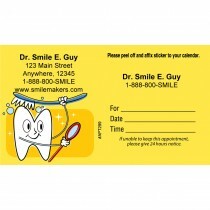 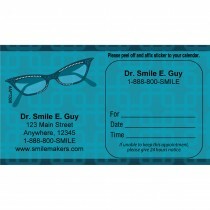 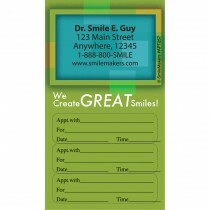 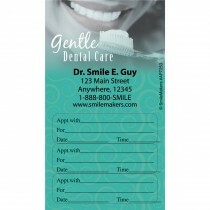 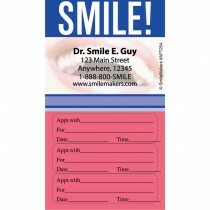 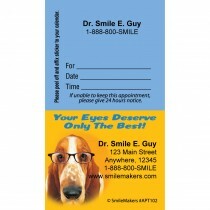 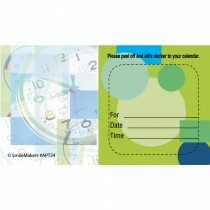 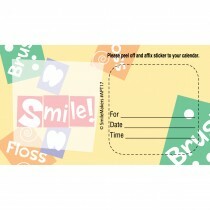 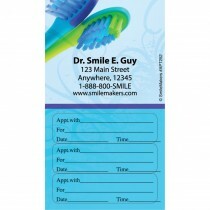 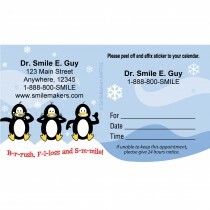 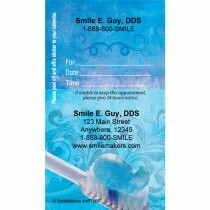 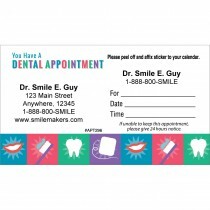 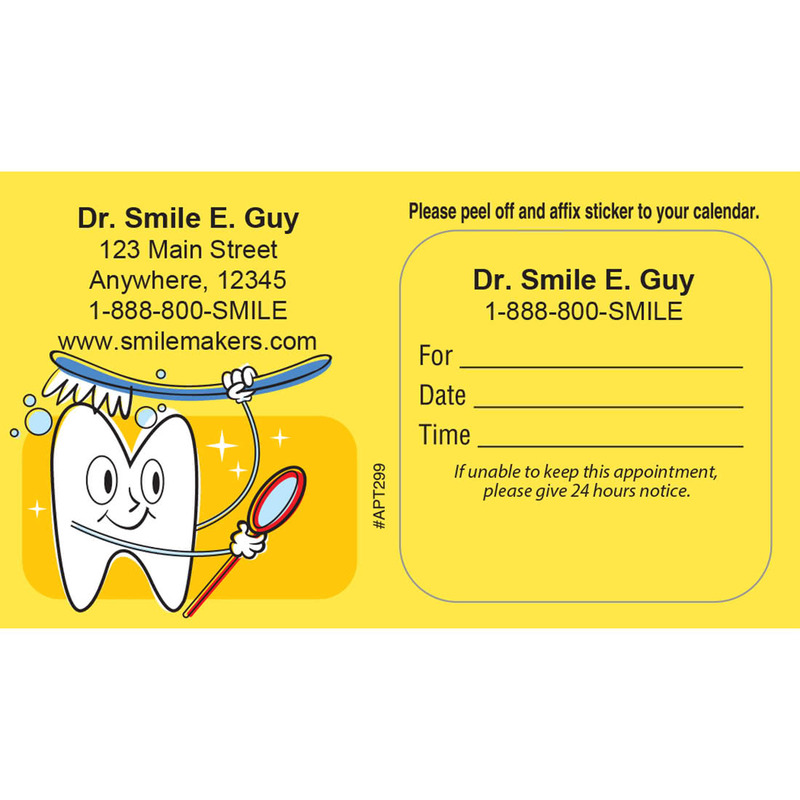 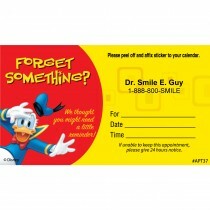 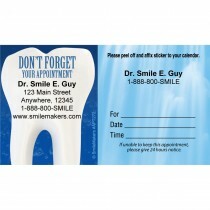 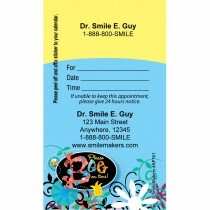 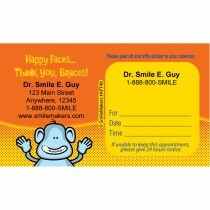 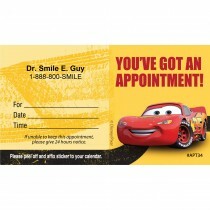 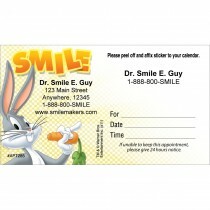 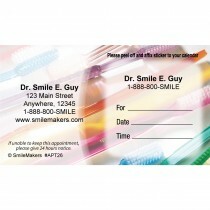 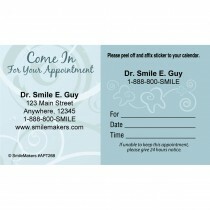 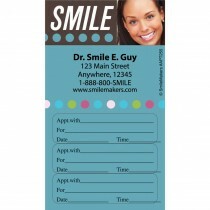 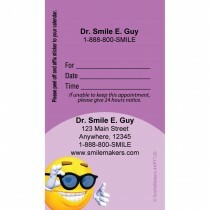 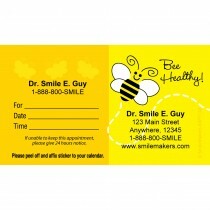 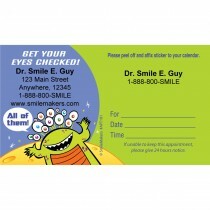 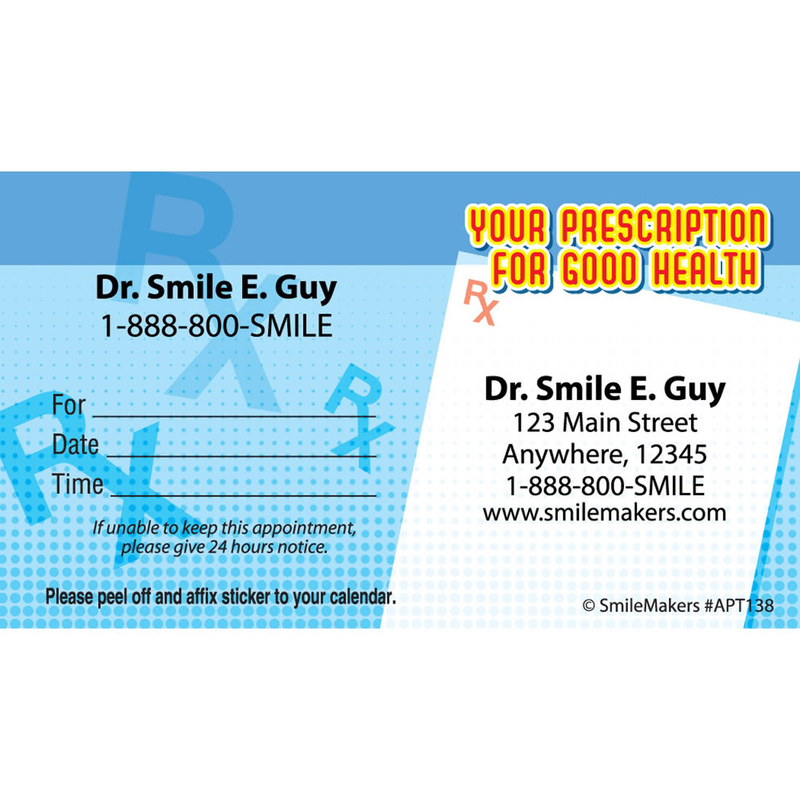 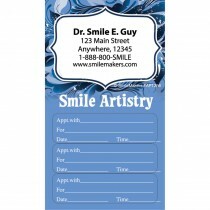 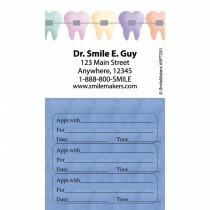 Appointment cards keep your patients on schedule. 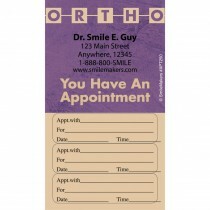 Our sticker appointment cards can be affixed to patient calendars to serve as reminders to keep their appointment commitments.